Swipa's historic night had analysts and fans from around the NBA applauding the performance. Along with bringing Kings fans to their feet, De'Aaron Fox made noise throughout the NBA landscape on Thursday. 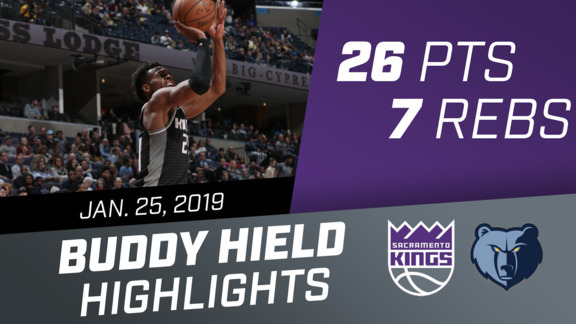 Fox's first career triple-double in conjunction with Sactown's 146-point barrage — their fifth consecutive win — brought praise from numerous national outlets. 12 players have dropped 31-10-15 in a game. Even the Inside the NBA crew got in on the fun, with everyone's favorite Charles Barkley making a bold prediction after the win. Praise came for not only the team's performance in Atlanta, but their 6-3 start as well. So proud of how @swipathefox and @THEwillieCS15 are doing with the @SacramentoKings. 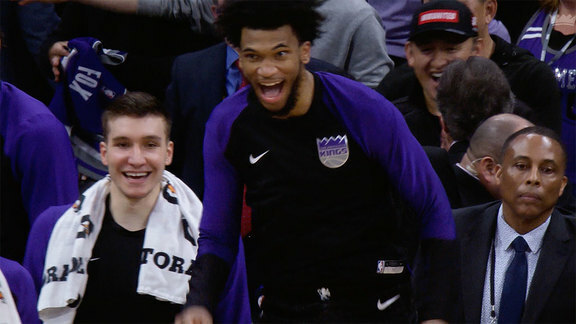 Are we looking at two all-stars? 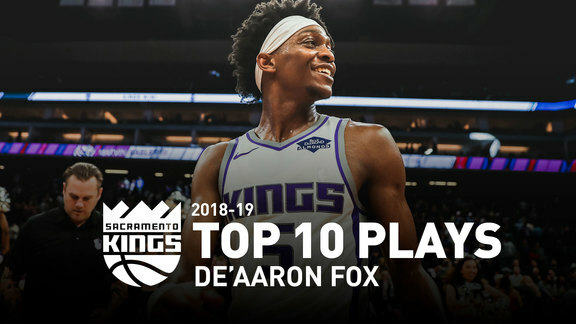 Few differences with Sacramento/Fox this year—Kings rank #2 in pace after ranking #30 a season ago. Fox also getting over 12 P-n-Rs a game, 3rd most in league and double last year's rate. Fox's teammates weren't shy in their praise for the point guard either. 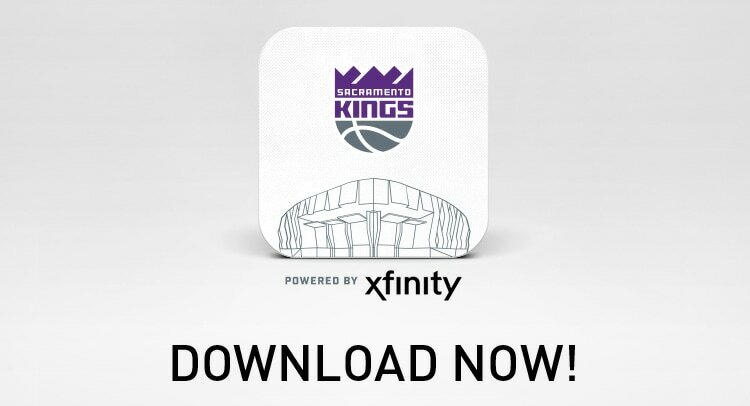 The Kings aim for their sixth straight win on Sunday against the Milwaukee Bucks.